esrv.exe – Application Error is one of the common errors in Windows 10, especially on Windows 10 Creators Update. The most annoying part is, it seems to be stuck with your. You could not do anything to get this notification gone. Even if they shut it down, it would reappear soon. Luckily, we have found the perfect solution to solve this problem. So, no more worries on your side. Work from the top and fix esrv.exe Application Error by yourself. esrv.exe file belongs to Sony Cooperation, but this problem is not related to Sony. Instead, it has a lot to do with Intel Driver Update Utility. 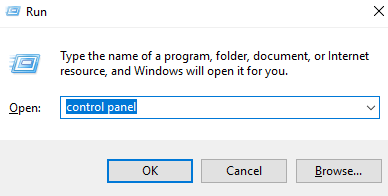 So, the first suggestion is for you to uninstall it from your system. 1) On your keyboard, press Windows logo key and R at the same time. Type control panel in the search box and hit Enter. 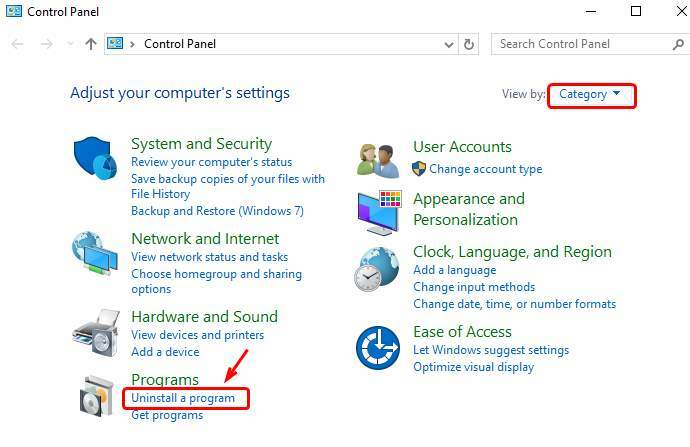 2) View by Category, and then choose Uninstall a program under Programs category. 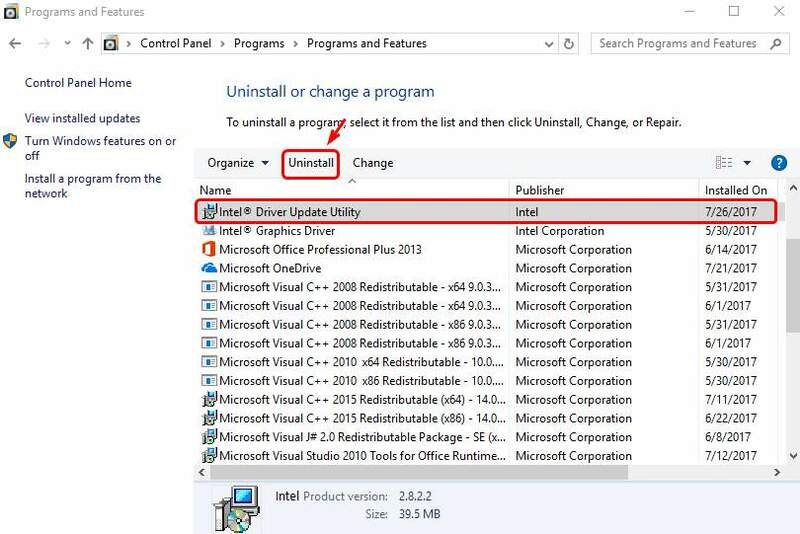 3) Select Intel Driver Update Utility from the list and click Uninstall button. 4) Click Uninstall to continue. Then wait for the uninstall to finish. 5) Restart your PC. The problem should be gone now. 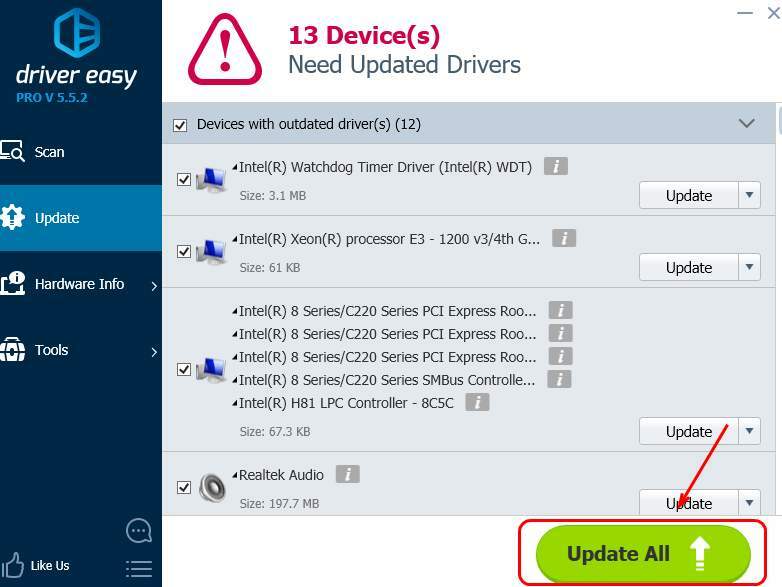 PRO TIP: It is smart of you to always keep your device drivers up-to-date. You can do it by yourself, or use tools like Intel Driver Update Utility. Yet it seems that Intel Driver Update Utility is bringing more problems than help. 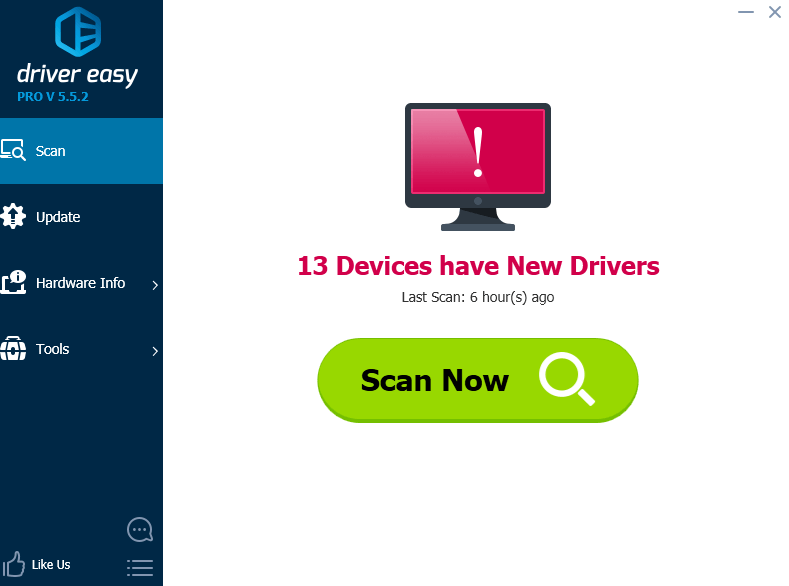 Why not choose Driver Easy? 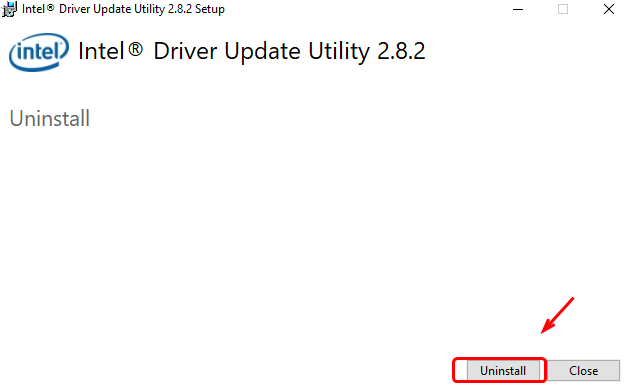 3) Click the Update button next to any flagged driver to automatically download and install the correct version of this driver (you can do this with the FREE version).